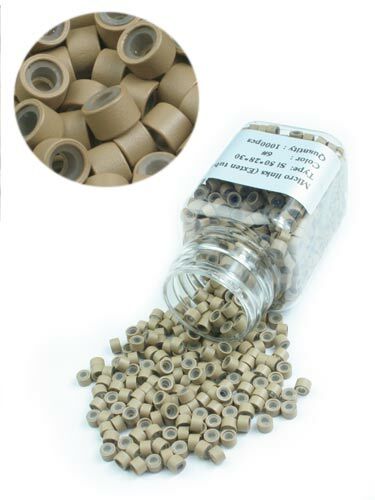 Each bottle contains 1000 silicone lined micro rings. This product is for hair extension attachment. Good product, but the ring itself is not 3mm, it is the gel inside that is 3mm, outside ring is 5mm.